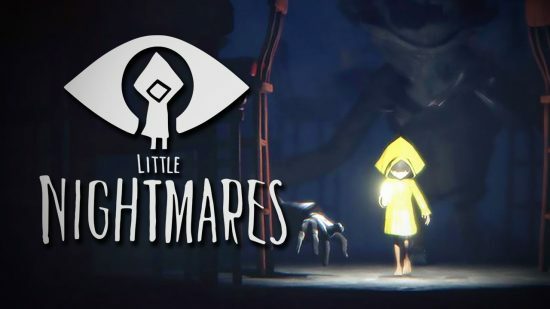 Little Nightmares is one of those game I probably would have ignored nine times out of ten. An indie game that, at a glance doesn’t look all too different than all of the other puzzle platforms that come out every month. I am always willing to give Nintendo a chance, and will sing their praises at every opportunity. That being said, even I’m going to struggle to see them much more on this list as we arrive at number seven. A game that means a lot to me and could have easily found itself further up.